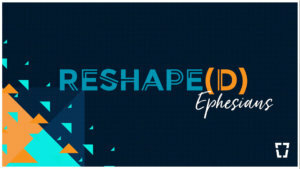 Watch or listen to Teaching Pastor and Salt Director Austin Wadlow's message from September 30th as we continue our RESHAPE(D) series with a teaching on Ephesians 1:15-23. Your browser does not support HTML5 audio. Please use the "Listen to Audio" button above to download the MP3.